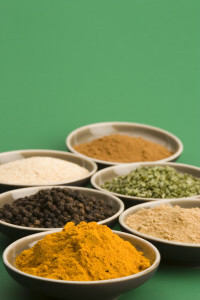 Many of us enjoy the seasonings of different cultures. 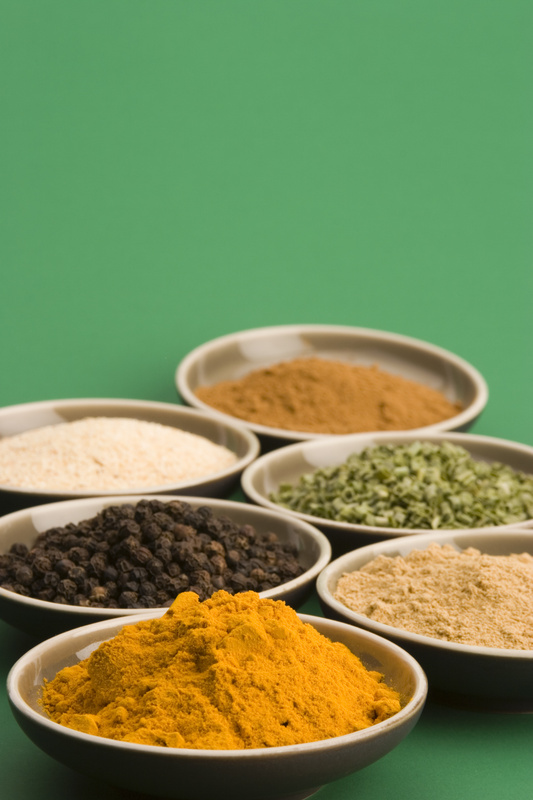 Here are a few you can put together yourself with fresh and flavorful spices. Simply combine the ingredients and store in an airtight container…Ready and easy to use!